You have decided to travel on our warm lands in Mexico. Mexico is a big country, 4 times the size of France with a geographical, climatic and cultural diversity. This topic will answer the questions often asked on travel forums by people traveling to the Yucatan Peninsula located in Southeast Mexico. Mexico is located at the North hemisphere and the weather from the Yucatan Peninsula is warm and sunny during the whole year. Our winter starting in December has an average temperature of 24 C. During the night, the temperature may drop down 17 C. It is sunny most of the time and we may experience so called “frente frio” coming from Canada bringing lowest temperature than usual. “frente frio” last an average of 2 to 3 days but the weather temperature stay very pleasant. Up until March, it is interesting to mention that we have no humidity and no mosquitoes. Spring starts in March with temperature rising with an average of 28 C.
It is rare to experience rain in April and May but the humidity is reaching the Yucatan Peninsula. The jungle is dry and begging for water. Some trees are loosing their leaves for this reason. In the jungle we can listen to the song of the cigales and wearing a hat is necessary to be protected from the sun. From the end of June until September this is hot and humid. Mosquitoes wake up with the humidity. The temperature keeps rising up until 34 C. Birds are singing across the jungle when tropical storms refresh the thirsty vegetation. This period of the year is known as “rainy season”. In October, the climate is changing a little bit. Mosquitoes have the tendency to disappear with the humidity and the sunsets are earlier. It is a peaceful time of the year since a few tourists only choose to visit the area during this period of the year. How to moving around ? If you stay at Playa Del Carmen, you can move around with taxi. They are cheap and the most common way for local people to do it. Just raise your hand and a taxi will stop promptly (around 25 pesos the ride). “Collectivos” are available and the ride cost 5 pesos. If you stay at Playacar and you wish to reach downtown Playa Del Carmen, it is 70 pesos the ride. Walking could be another option. 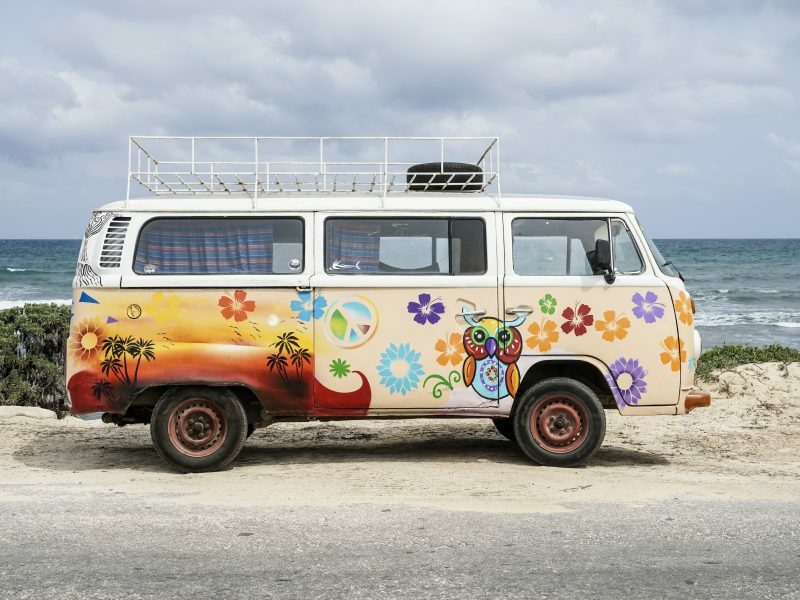 The economic and easy way is to leave your hotel and wait along the freeway “collectivos” (a mini van of 14 seats that are realizing transfers between Playa Del Carmen and Cancun or Playa Del Carmen and Tulum). Don´t forget to raise your hand since it is the code that you are waiting for a ride. It costs 35 pesos and you can step out whenever you like. Sometime you need to be very patient since there are not always space to welcome you. If you are 2 people, you´ll be lucky to find a ride quickly and if you are a large family, our recommendation is to divide the group or even not to consider that option. USD, EUROS, PESOS, debit card? 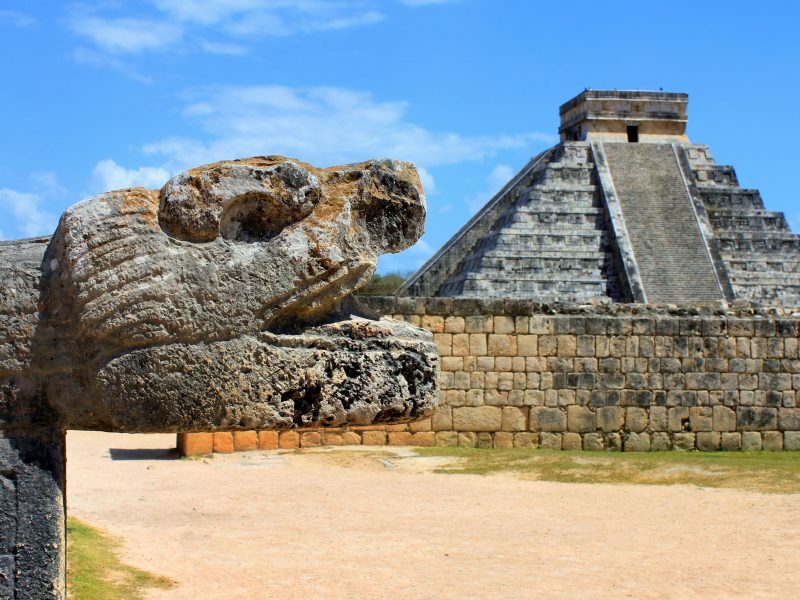 The Mayan Riviera is a large touristic area where USD, EUROS are commonly well accepted (it is wise to remind you that only international bills are accepted like in any other country). 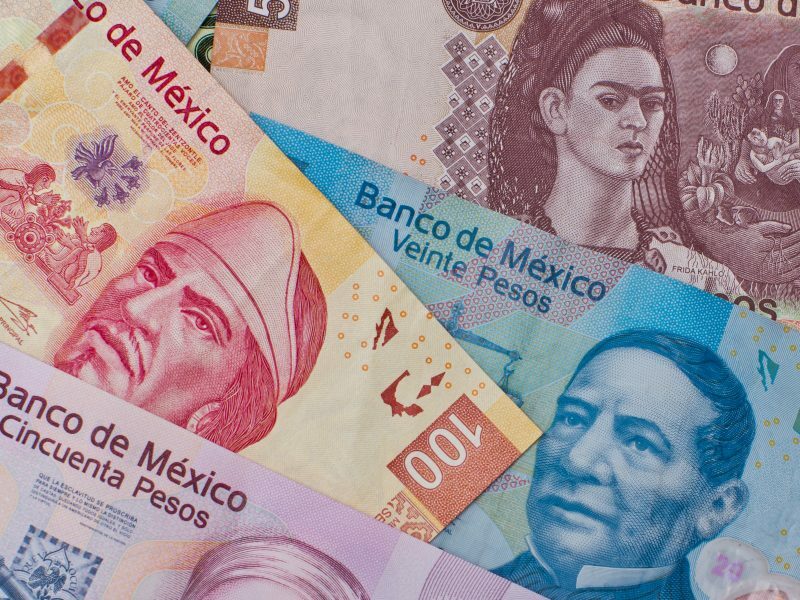 If you want to change your international currency against Mexican Pesos, you will have some opportunities to do so through small “money exchange” offices along the 5th avenue or across any main city of the Yucatan Peninsula. It can be exchanged at the bank that you might consider less convenient since they have schedule and the line is most of the time important (be patient). In the case you are choosing this option, your passport and a copy of it most will be needed. You can withdraw cash through ATM machine found in major cities. Be cautious since various ATM machines are privately owned and the commission could be high. It is convenient to have cash with you at all time when you leave your hotel to do some sightseeing since cash is the most common and easy way to pay: entry of archeological sites, restaurants, touristic activities, tips…etc. When you are planning a day of excursion, don´t expect to find on your way any ATM machines. Plan the day before to gather cash that you might need to use during that special day. We don´t recommend traveller checks since the banks do in general not accept them. During our dry and warm winter (from December to March), there are no mosquitoes. When the humidity is coming, mosquitoes are waking up…This is why it would be wise to buy from your country a good mosquito repellent. Some countries provide bracelets that have the same effect and are environmentally friendly (mosquito repellent bracelets are very hard to find across the Yucatan Peninsula). Here in Mexico, two brands are sold widely: “Auchan” or “Off”. This last one is according to us the most efficient product. When you leave your hotel, we recommend you to take your mosquito repellent at all time and you will use whenever necessary. The sun is very strong all year long and don´t rely on a cloudy sky to be protected from it. Buy a stock of biodegradable sun blocker from your country and apply it on a regular basis during your stay to assure you can benefit from the sun without hiding from it during your entire vacation. Drink and water in Mexico ? Your body will need 2 to 3 times more water than you are used to. To prevent sun injury, it is recommended to drink a minimum of 2 liters of liquid every single day. When you want to spend some time outside of your all inclusive hotel, think of including into your bag a big bottle of water. Drink constantly, before your body asks for it. 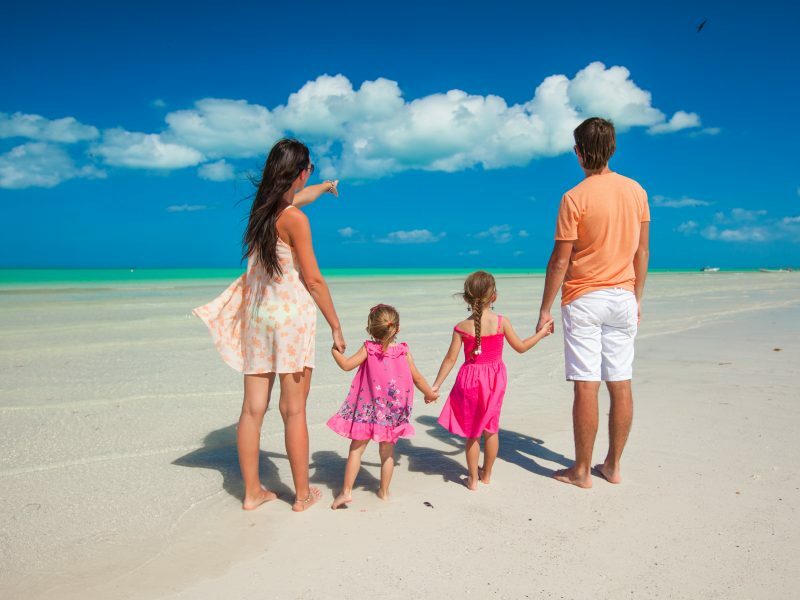 If you are travelling with small children, propose them a lot of fluid since they are more sensitive than the adults and tend to be dehydrated more frequently.